The Ministry of Education and Training has just founded an organizational board to set up an open educational resource online for students, enabling them to access course material for free via the internet. The website is set to be completed and posted by June, 2007. 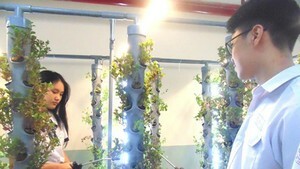 The online academia will initially be set up on a trial basis and will be comprised of three academic disciplines of bachelor degree: Computer Science, Electrical Engineering and Biotechnology. The 44-member organizational board in charge of the project will base the online resource on similar projects and training programs launched by the Massachusetts Institute of Technology (MIT), U.S., and other prestigious universities. 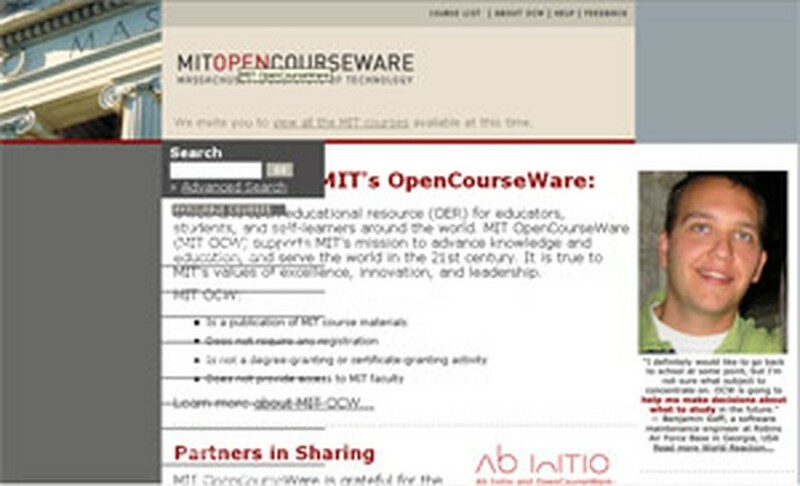 MIT launched its free and open educational resource for graduates and postgraduates for the first time in November, 2005. In order for students to develop their personal skills and capabilities simultaneously with formal knowledge, various schools in Ho Chi Minh City (HCMC) are now giving project-based lessons. These special lessons are also considered as a suitable method for learners to prepare for their future career.